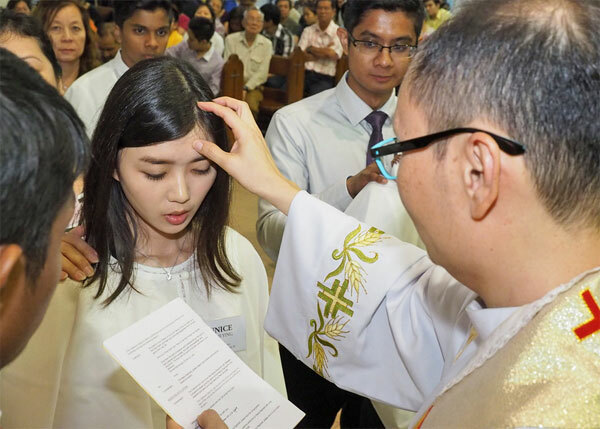 Firstly, confirmation is the final step of initiation into the Christian community, a process which begins with baptism shortly after the child is born. Your son or daughter is unlikely to remember that moment but you most certainly do. In fact, you are most likely wondering where the time has gone as confirmation is often a symbolic time in which your child is entering a new era in their spiritual journey! Crucially during Baptism the Godparents made promises to God on behalf of the baby; now as a young person/teenager you are deemed old enough to affirm these promises yourself through the act of confirmation. 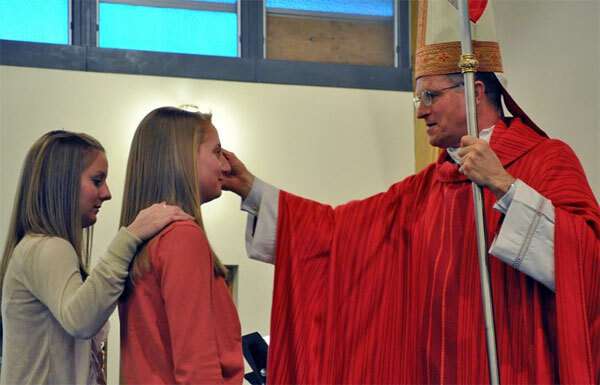 As you may know, your child will receive the Holy Spirit during confirmation and this symbolizes a great spiritual step for every boy and girl. Among the many gifts that the Holy Spirit may grant, you will find wisdom, understanding, knowledge, piety, fortitude, and counsel. Although your child may not understand these gifts, every effort should be made to inform them of their respective meaning. In many ways, this is a rite of passage for your child and an especially big deal for religious families or individuals. As a rule, confirmation is also a time when the child commits to begin taking responsibility for their own destiny. While childhood is most often a time when your son or daughter is told what to do or where to go, confirmation signifies the moment when your child begins making important decisions for themselves! Now you know the answer to 'what is Confirmation?' lets look at who can be confirmed. Confirmation is practiced by most Christian denominations. 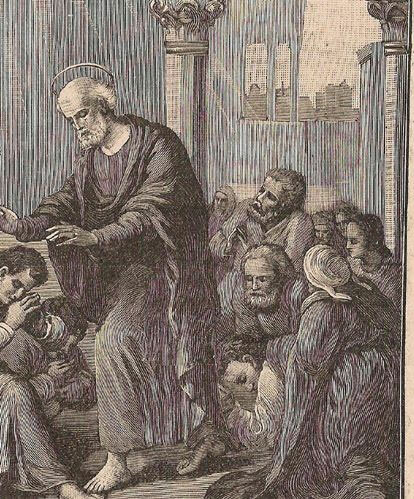 A bishop, priest or vicar will usually conduct the service where the child receives the gift of the Holy Spirit but the procedure may differ slightly between denominations. For example Roman Catholics are usually anointed with oil; whereas in the Church of England there is a ‘laying on of hands’. In short, this is not a modern church conception but rather a spiritual moment that has been taking place since the times of Jesus Christ Himself. Put simply, anyone that has been Christened or Baptized can be confirmed. What Age Should a Child be Confirmed? There is no strict age limit, although embarking on confirmation is a decision that needs to be made solely by the child, therefore a minimum age is normally considered as 10 years, with the average being around 14 years. However there is nothing to prevent you from being confirmed even if you are an octogenarian! Parents and immediate family are always present at confirmation. Godparents who were present at the child’s Baptism need not attend but may wish to do so. However, a child may ask for a Sponsor to stand with them as a supporting friend in their religious journey. 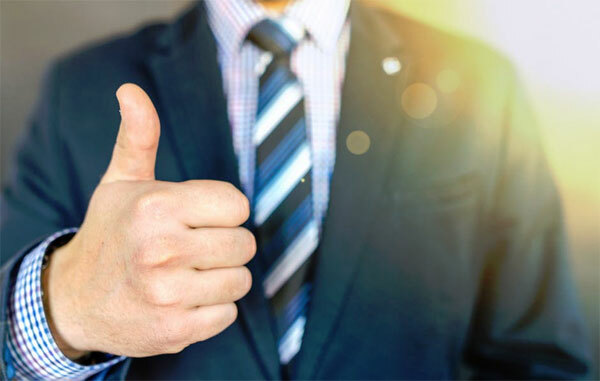 The sponsor is usually chosen by the child and can be a close friend, relative or indeed Godparent, the only prerequisite being that they have themselves been confirmed. Often lots of other children will be attending confirmation on the same day so expect as full congregation! Where to Go and What to Wear? Needless to say, this ceremony takes place in the church or cathedral and is attended by the parents, family and sponsor of the child. Furthermore, the vicar, priest or bishop is central to the process and will oversee this process by giving blessings to each of the children. While every circumstance is different, the dress code for confirmation is rather simple. That is to say, neat dress is essential but suits and dresses are not mandatory. Although common in the past, children are also not required to wear ties or special accessories and in truth, tidy and smart dress is usually enough. If unsure, you are best to ask the local vicar or priest. After saying mass, the bishop will usually initiate proceedings by inviting the children up to the altar. At this point, the child will kneel or stand in front of the bishop while the sponsor lays one hand on the child’s shoulder. It is also at this point when the confirmation name is said aloud and chrism oil is placed on the child’s forehead by the bishop (for Roman Catholic ceremonies) . You child should already know the process from this point as it involves very few words and even less actions. 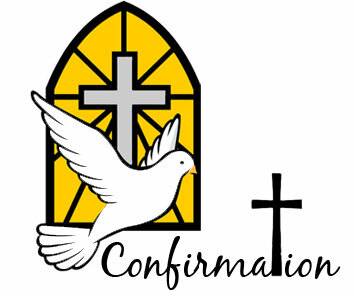 The Confirmation service is free – although there is sometimes a small charge for the certificate. Confirmation will last as long as it takes to confirm each child. In other words, if twenty children are in attendance, the mass can take as little as ninety minutes. However, with a much larger group, this can surpass two hours. That being said, bishops are mindful of parent’s time and tend to speed up proceedings whenever possible. Once again, having a party after the confirmation mass is entirely dependent on circumstances. In some cases, parents will invite family and friends over to the house for food and celebratory cake. However, some families choose to visit relatives with their child or even opt out of any significant celebrations. 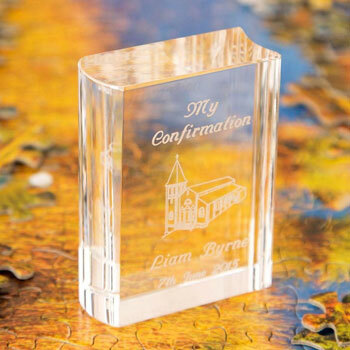 Parents will almost always buy their child confirmation gifts and these are usually thoughtful keepsakes such as a confirmation book, commemorative bible or even a piece of personalised jewellery. Either way, this is an opportunity to remind your child of their importance and take time to remember this special day. Beyond that, remember that the best gift of all that you can give your son or daughter is the gift of your presence. After all, there is nothing more meaningful than the gift of your time and attention, and this is something they should remember for the rest of their lives. As you can see, confirmation is a straightforward process and a great cause of celebration in the family. While the specifics of each ceremony is always slightly different, the same principles and meaning applies in every case. Indeed, this is all you really need to know about confirmation and what you can expect on this special day!